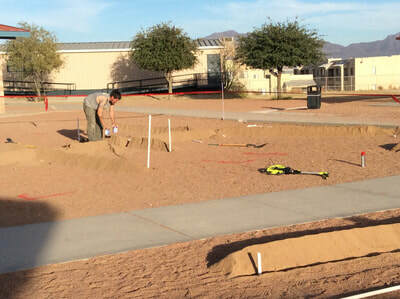 MAY Seed to Table event. 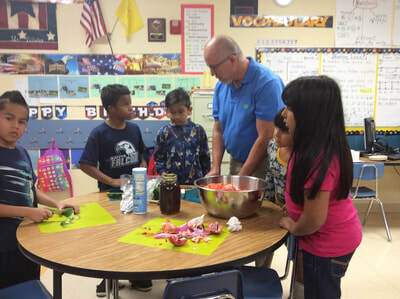 This year’s culminating event allowed parents a chance to come see, create and taste some of our recipes. This month's recipe included a selection of green herbs to create and Argentinian chimichurri sauce. The recipe included a cultural story about its origins, spinach, cilantro, parsley and garlic. 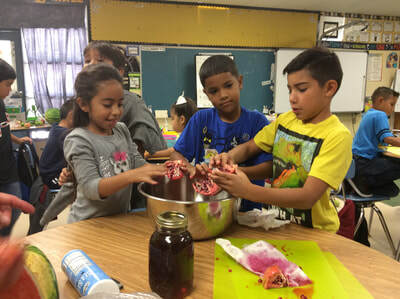 The students learned safe cutting, slicing and chopping techniques to create a sauce for their cream-cheese and cracker base. The dressing included olive oil, vinegar, salt, pepper and oregano. 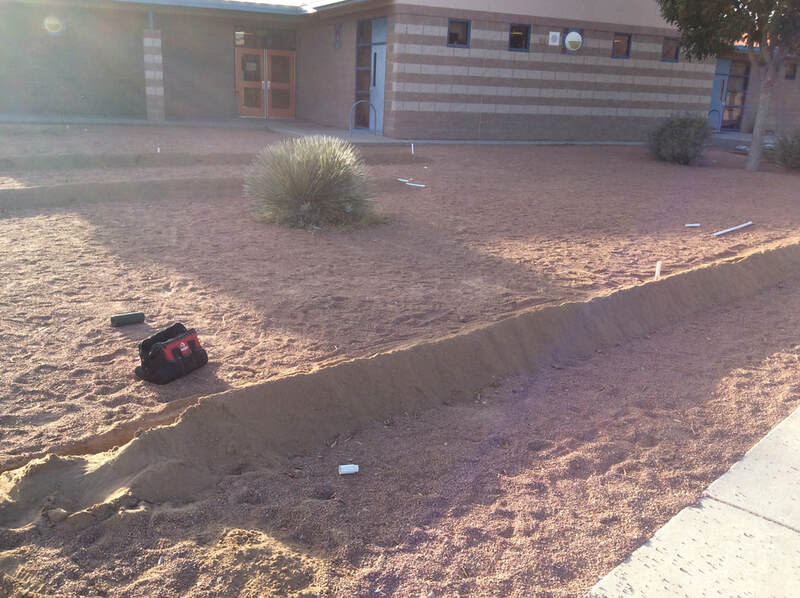 Mmmmmm, mmm. April -- Beet and Veggie Shakes. — making nutritious smoothies just became easier with our easy-to-follow recipe. Nutrition lesson: Greens, vegetables and seasonings are loade with vitamins, minerals, antioxidants and great taste. 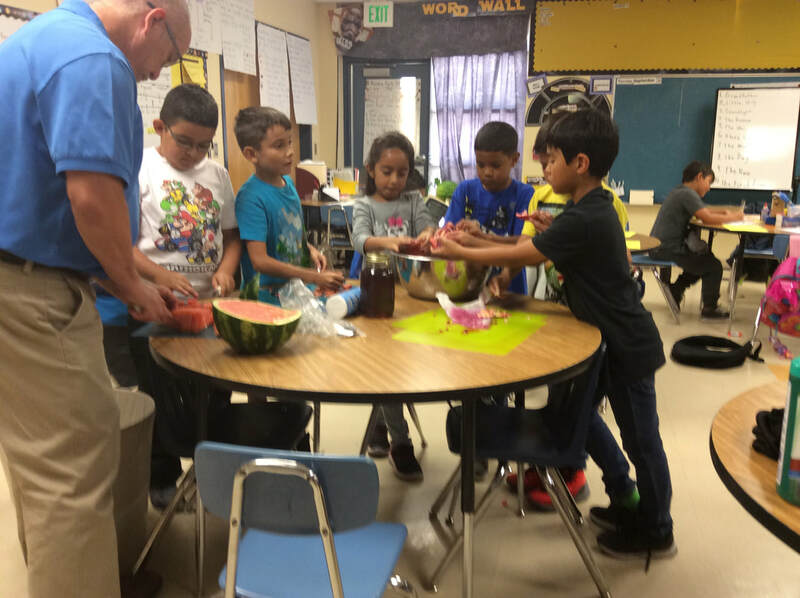 Students studied how to change the flavor of vegetable selections by adding more, less or combinations of lemon juice, vinegar, salt, pepper, sugar and oil to their food samples. December: Parents, feel free to visit the links from September to learn more about the Edible Education / La Semilla farm-to-table program. STESEdubleEd from RVillalva on Vimeo. Our garden is being built! 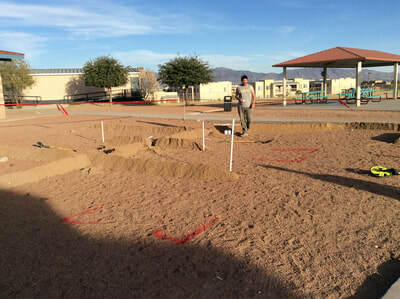 Our school'​s very own Edible Education Garden is currently under construction. Thanks to the La Semilla Food Center organization, and 21st Century Community Learning Center at New Mexico State University, the students at our school can now claim an Edible Education school garden as their own. Our school will now be able to join other campuses in teaching our students the value of growing your own fruits and vegetables and the benefits of the entire gardening process through better nutrition and healthy food choices. 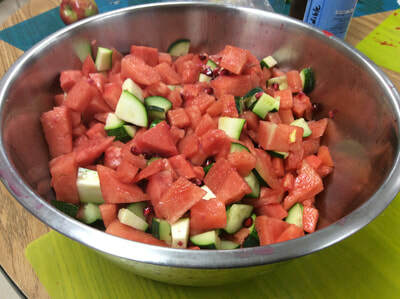 Last month's cooking lesson was entitled "Garden Salsa." 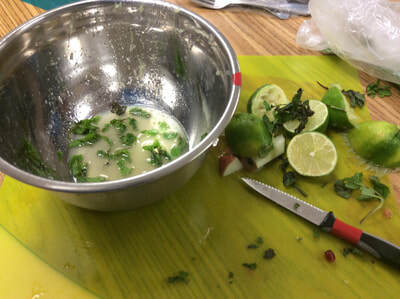 ​Students used proper preparation, cutting and seasoning techniques for creating a salsa with bell peppers, jalapenos, onion, cucumber, salt and lime juice. Members from the La Semilla Food Center in Anthony, NM were here to help the students with their lesson. Students also had an opportunity to measure the nutritional content of their body using a Veggiemeter. 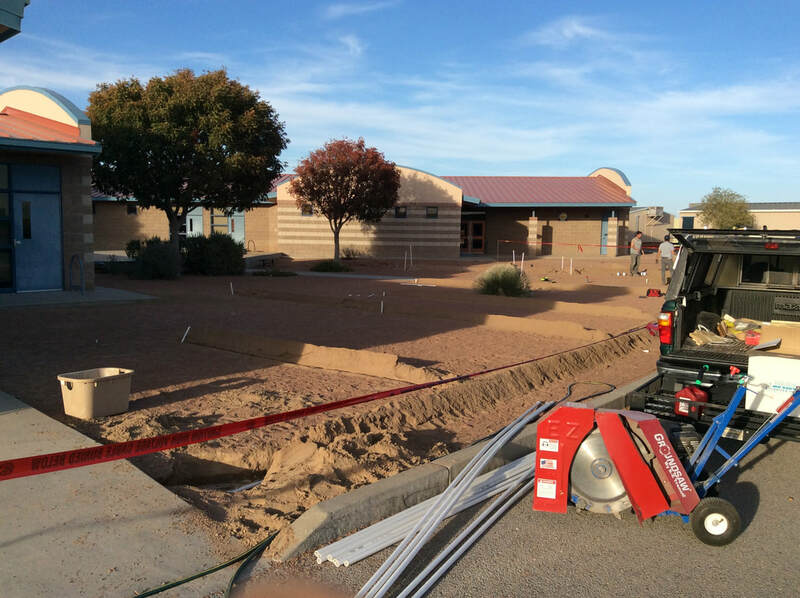 We will be creating our outdoor garden the last week of NOVEMBER. 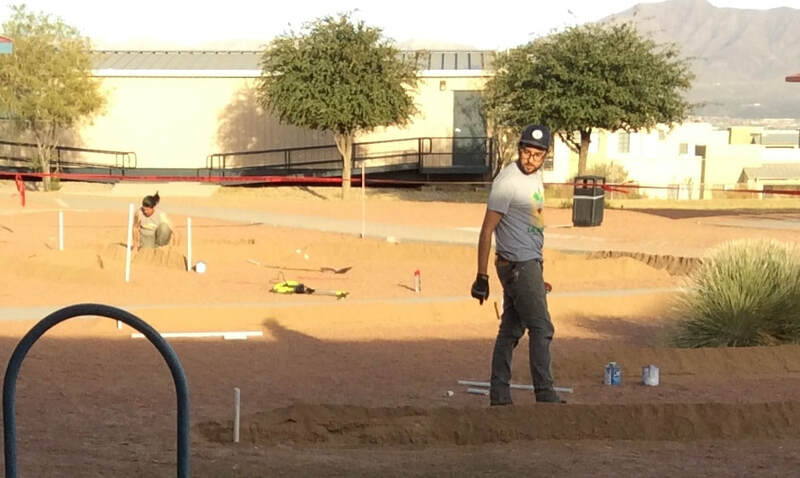 Parents, you can help create the school garden by volunteering to help build the vegetable garden beds by volunteering your time on November 30th ! Call the office to volunteer your time toward building the raised garden beds on our school grounds. 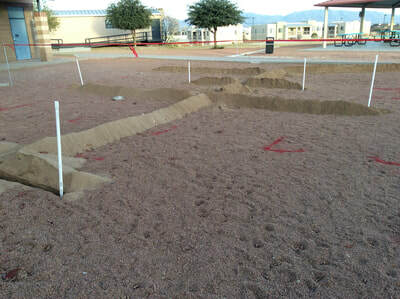 (Only adults will be asked to build the garden for the students because of the heavy lifting and use of power tools involved). 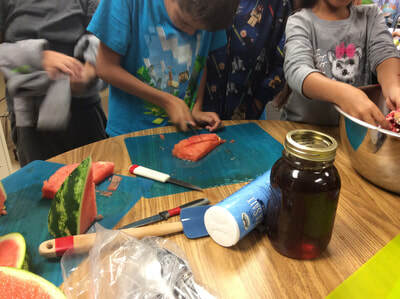 Our first "Edible Education" lesson was centered around kitchen safety; a watermelon salad was created to practice proper safety and cutting technique. 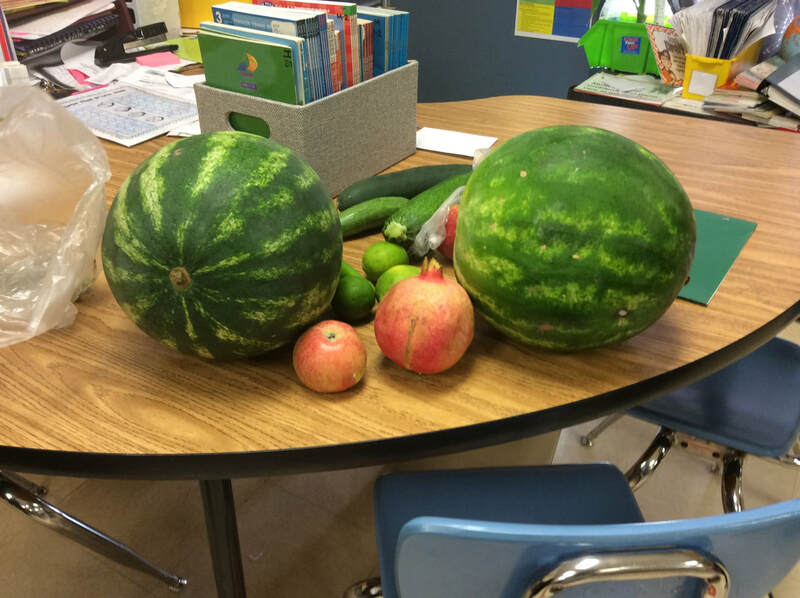 ​This year students in 2 third grade classes will be participating in the Edible Education Program. 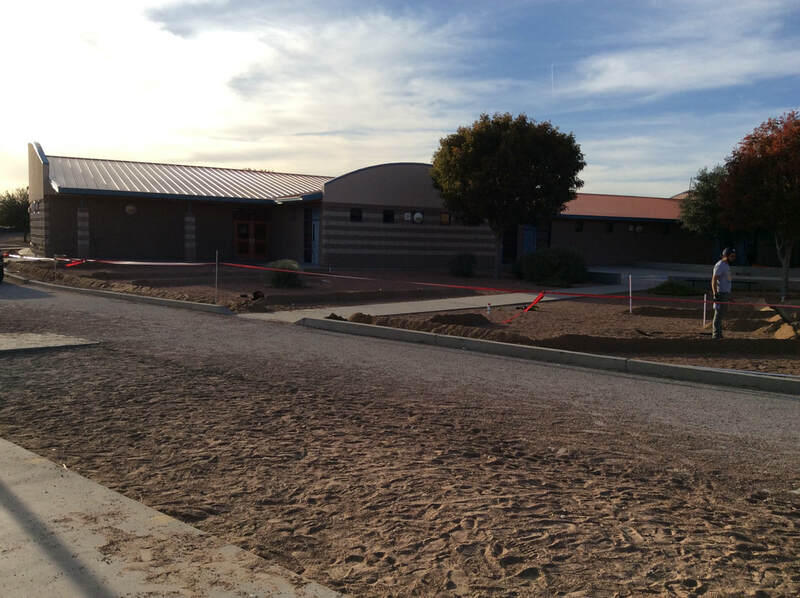 Ms. Caudillo-Shank and our classroom were selected to participate as part of our Science and Health curriculum. 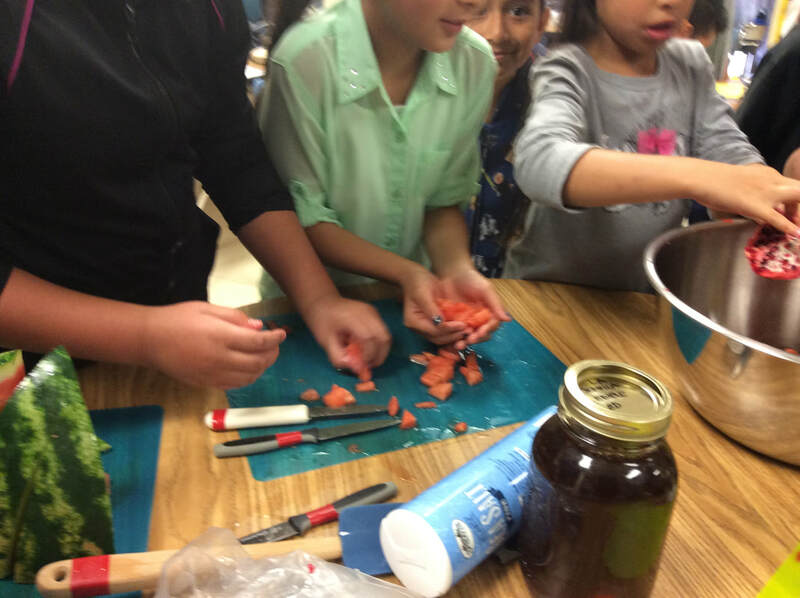 ​Cooking with kids is a fantastic way to get students excited about healthy foods. Kids have the opportunity to try new foods, and create healthy meals with their peers while learning math and reading skills by following recipes and measuring ingredients. 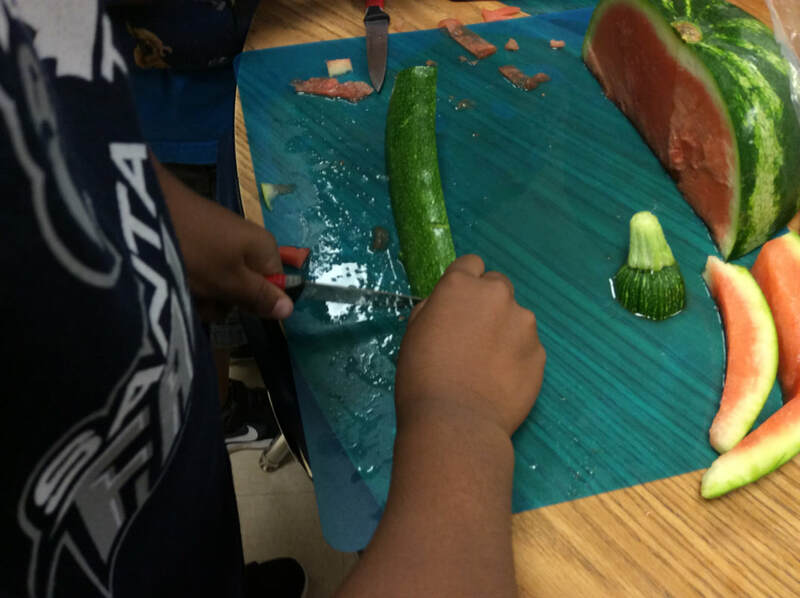 Kids also learn important life skills including food and knife safety, as well as how to make healthy food choices and read nutrition labels.